Lipo-6 Black Review (UPDATED 2019)– Does This Product Really Work? Lipo-6 Black Review – Does This Product Really Work? Lipo-6 Black aims to reduce weight by boosting one’s metabolism as well as increasing the rate of mental stimulation and sharpness. 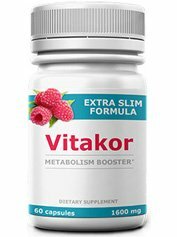 There’s also the mention of this product helping one keep a diet by improving dedication but their website fails to mention how much diet and exercise are needed for peak performance. Many of the ideas pushed by this company make it seem like it’s formulated to work at a rapid and steady rate. With that said, let’s focus in on the data available. 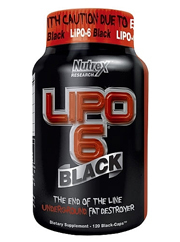 Nutrex has concocted the Lipo-6 Black formula. 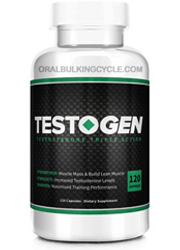 They feature a lofty list of supplements for both men and women. They have had problems with the FDA for their “adulterated” supplements and their lack of evidence for safety and potency. The FDA has demanded they make swift changes or face stiff penalties. 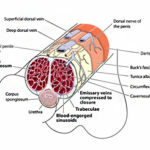 It is unclear if Nutrex has resolved these problems. 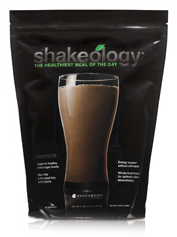 This supplement is said to provide the body with the energy and focus it needs in order to diet and exercise correctly. 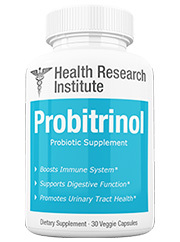 It’s intended to provide the body with many stimulants that are recommended to not be taken from those with sensitivities and to not exceed two doses a day with no pills consumed 6 hours before bedtime. These ingredients do have a change in the body but it is unclear by looking at customer reviews if the amount of stimulation given is healthy. 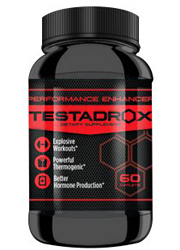 Some say they gained a boost in the gym but this is also a point of controversy due to the elevated heart rate in exercise combined with the increased heart rate thru these ingredients stimulant effects. 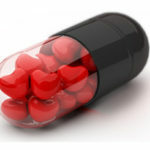 Many of the ingredients listed are potentially harsh on the body to deal with and customers agree it is not for those who can’t handle elevated heart rates. Luckily you do have the opportunity to seek other available options that are all natural and not full of stimulants. Caffeine Anhydrous: Dried caffeine with water removed. 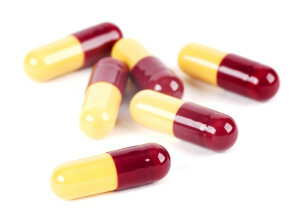 This brand’s pills contain roughly 2 to 3 cups of coffee served per pill. Theobromine Anhydrous: An extract from the same plant that cocoa is found in. It has use as a blood pressure regulator but when tested for weight management and metabolism no positive effects were noticed. Advantra Z® Citrus Aurantium: This patented blend features bitter orange for weight loss that has an effect on increasing blood pressure. This mixture also has assorted amounts of proteins, vitamins and omega’s but since it is a proprietary blend the amounts are unknown. Yohimbine HCI: A tree bark with the intended use a physical stimulator, its effects on exercise have shown it to be ineffectual. Rauwolscine: Similar to the effects of Yohimbine, only there is much less evidence that tell of its safety or usefulness. Potential Side Effects: Increased heart rate, jump in blood pressure, anxiety, dehydration, sweating, paranoia, headaches, fatigue and mood changes. 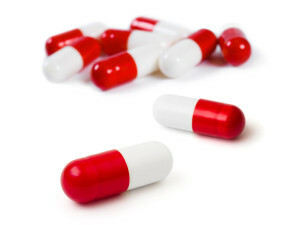 Warning levels of potential side effects and who shouldn’t take this product are clearly labeled. This product declares several reasons why this product is not intended for most people. In fact use of this product needs to be heavily monitored to watch out for the potential anxiety driven side effects. Many customers claim without diet and exercise that the rates of feeling uncomfortable and paranoid are difficult to cope with. 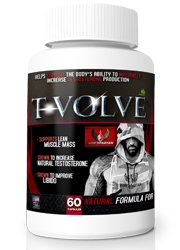 This product is not meant to be taken for longer than 3 months according to the manufacturers due to its high intense use and it’s cocktail of stimulants such as caffeine,yohimbine, bitter orange extract and others.. Another important fact is that ingredients found here have been banned by several sports organizations. Usually only harsh drugs are banned but to ban a supplement brand is saying a lot. 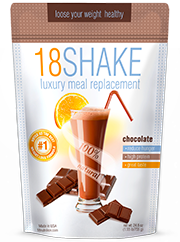 Diet and exercise are also mandatory in order to experience changes therefore it is hard to prove the effectiveness of this product. 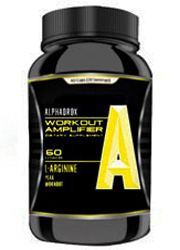 This product is catered more towards heavy gym users which are already capable of losing fat. Also this brand makes it so that you have to cater to it and watch out for your own body in a heavy time oriented schedule. You can’t take this product 6 hours before sleep, you have to take it for only 3 month stretches, you have to watch out for side effects and discontinue use if you feel bad. This is just a number of the essential things you must prepare for when dealing with this brand. It’s usually good news when you have a powerful supplement to take in, but in this case the risk for overwhelming your body with a lack of results is too high. 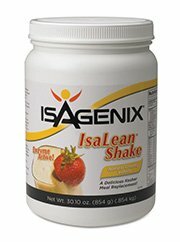 Brimming with several stimulants many of which have studies proving their ineffectiveness in weight loss or metabolism. Due to all this it’s a serious potential health hazard with no proven payoff. You have several options out there that aren’t littered with harsh ingredients that have a laundry list of warnings and precautions. 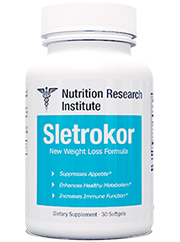 You now have access to effective weight loss kits that have been formulated to serve your best interests. There’s no reason to have to be forced to go thru a giant change in your schedule without any proven results. Make the right choice and instead look at other brands that have your best interests in mind. Whats better than Lipo-6 Black?